Manufacturer, supplier and exporter of section tubes, seamless pipes and welded stainless steel tubes. 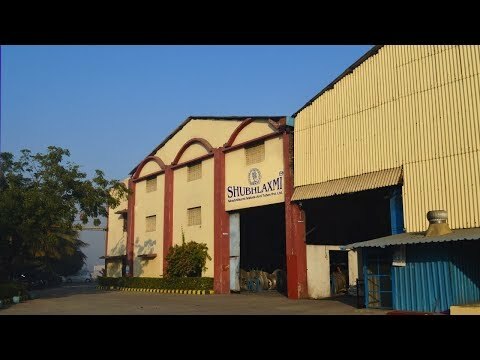 SHUBHLAXMI METALS AND TUBES PVT. 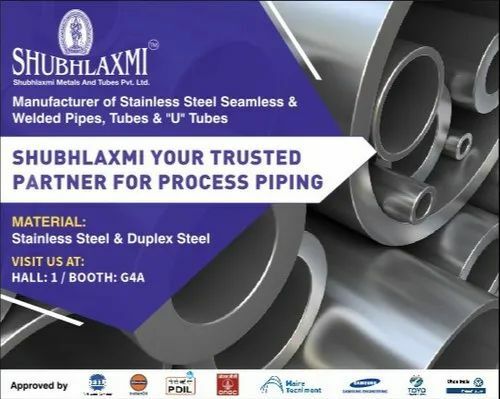 LTD. is one of the leading manufacturers and exporters of stainless steel seamless, welded pipes, tubes and ‘U’ tubes in India.